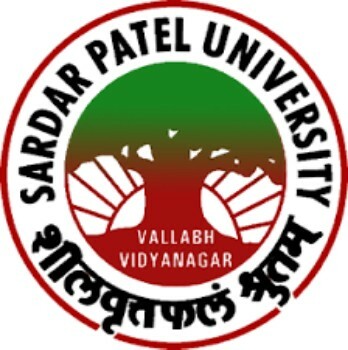 Sardar Patel University (SPU) Recruitment 2018 | Adhoc Assistant Professor Posts : Sardar Patel University (SPU) has published Recruitment notifications for below mentioned Posts 2018. More information please read below mention Official notification carefully. Walk-in-Interview: 13-07-2018 at 10:00 a.m.